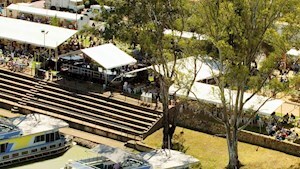 There’s always something happening with food and wine, family fun fiestas and field days. From local markets to the annual rose festival, major sporting events and even a quirky pumpkin competition! Make sure your event is registered on the Riverland event calendar. Please check your business is eligible for listing before proceeding. *Please note event registrations may take up to 5 business days to approve. 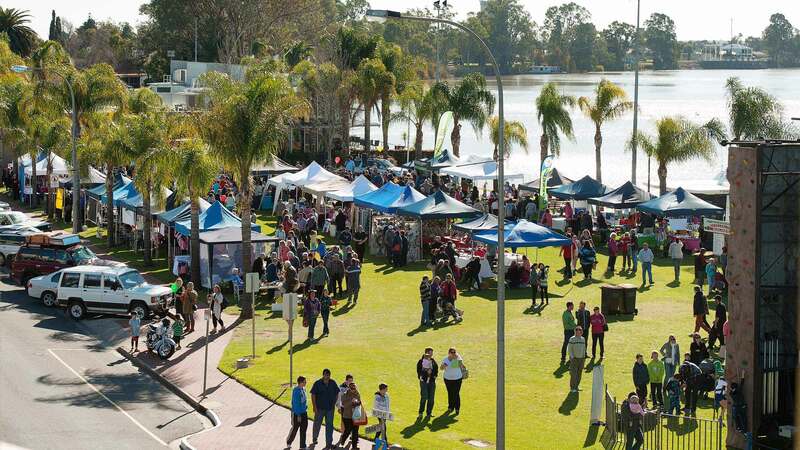 Top tips and advice for considering and planning your Riverland events for success so it has the WOW factor.